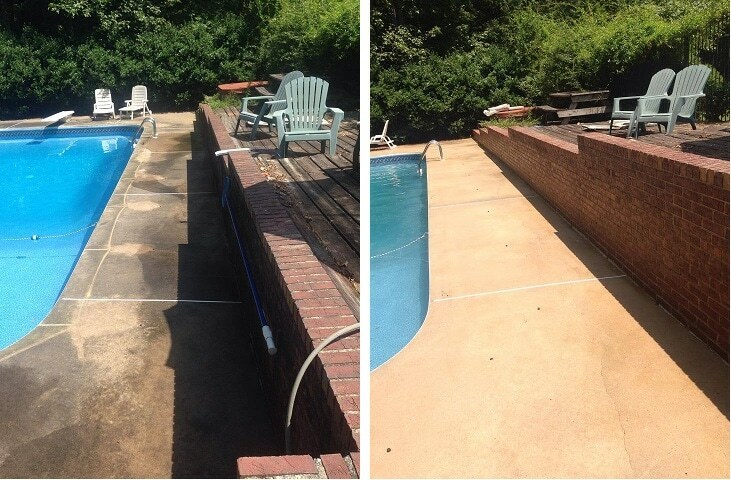 Pressure Washing America, LLC also offers exterior cleaning solutions in Stafford, TX. As the area continues to grow, we have gotten more and more requests for our services in the area and we proudly offer professional pressure washing, power washing roof cleaning and window cleaning in Stafford. Make sure you hire a company you can trust to do the most professional work and get your project done right the first time! 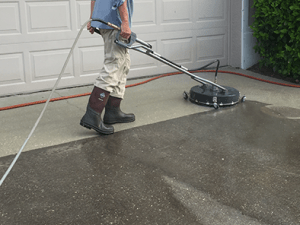 Residential Power Washing: We offer high quality pressure washing for homeowners including house washing, driveways, pool decks, fences, patios, sidewalks, and other specialty applications. You want an experienced company you can trust when it comes to hiring a residential power washing service – we are that company. Commercial Power Washing: Commercial power washing should not be performed by your maintenance man. First, he will not have the right equipment – second, he will not have the right tools, techniques or chemical s to get the job done right. Hire the professionals at Pressure Washing Sugar Land and get professional quality results you can be proud of for years to come. Low Pressure Roof Cleaning: Many of the roofs in Stafford are beginning to show their age. Those black and brown stains or streaks can be safely removed with the proper detergents and equipment….and we have both. It also requires a fair share of courage and know how to navigate some of the steep and intricate roof tops in the area – it is not something you want to hire your gardener or a handy man to do…..hire a professional and get the job done safely get the results you deserve. Spot Free Window Cleaning: Windows are often overlooked but they make up a substantial portion of the exterior and interior walls space of your home….why not get them washed? Dirt and even mold and mildew will begin to accumulate on the glass and screens and becomes a real eyesore if not addressed. The humidity in the area coupled with vastly differing temperatures on the inside and outside of your home make for a perfect combination to attract dirt, mold and mildew…..we can take care of all that and make your windows sparkle again!